After the Android upgrade from ICS to Android 4.1 Jelly Bean, Macromedia announced that there will be no more version of Flash Player made anymore to support the new OS. Therefore the Galaxy Note 2 comes with no Flash support installed. 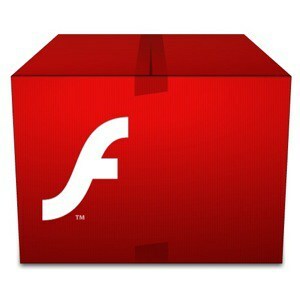 This is all related to the switch between Flash and HTML5. The idea is to get every user in the world to use HTML5, which is now the future. However, the Samsung Galaxy S3 still allows flash play even if you update to Android 4.1. Because of this, the Galaxy Note 2 can also benefit from Flash. All you need to do is install the apk compatible with the Galaxy S3. The compatibility is strongly related to the fact that the Galaxy S3 processor is somewhere close and related with the Galaxy Note 2 processor. So as long as SGS3 gets updates for Flash Player, so will Galaxy Note 2. So as long as Flash is not specifically banned for the Galaxy Note 2, it will work forever. Lucky that Galaxy S3 is still compatible with this.